South African Athlete Oscar Pistorius was released from prison under correctional supervision on Monday night, the Department of Correctional Services said. “The handling of the actual placement is an operational matter of the local management, and how they handle it is their prerogative,” spokesperson Manelisi Wolela said. It had been expected that Pistorius would only leave the Kgosi Mampuru II prison in Pretoria on Tuesday. Pistorius’s lawyer Brian Webber told The Citizen newspaper that his client was home just after 22:00 on Monday. “Yes it is true… he is at home already,” Webber was quoted as saying. This was after the correctional services department announced last week that he would be placed under correctional supervision on October 20. Pistorius was initially expected to be released on August 21, but Justice Minister Michael Masutha however blocked this and referred the matter back to the parole review board. 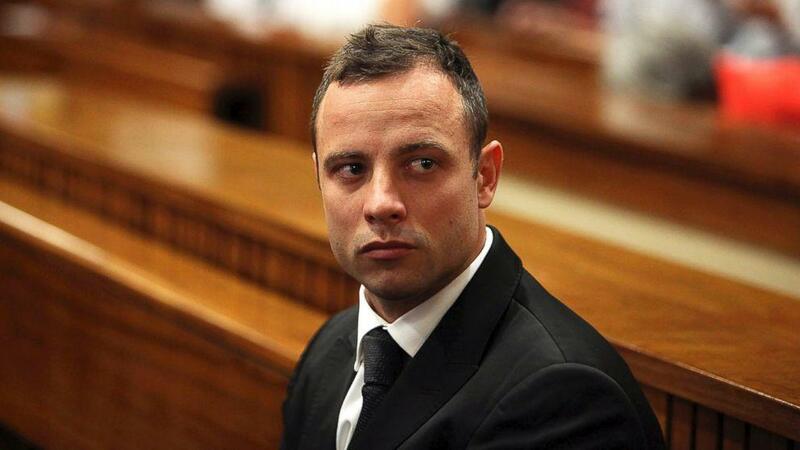 He said the parole board had acted prematurely when it decided on June 5 to release Pistorius. It should have met on August 21, after Pistorius had served one-sixth of his five-year jail sentence, to decide if he could be released into correctional supervision. The matter was then taken to the parole review board (PRB) which again referred it back to the Kgosi Mampuru II prison parole board. On October 21 last year, Pistorius was sentenced to five years for shooting his girlfriend Reeva Steenkamp dead on Valentine’s Day in 2013. He fired four shots through the locked door of the toilet in his Pretoria home, apparently thinking an intruder was hiding behind it. The double-amputee track star was sentenced to a further three years, suspended for five years, for firing a shot at Tasha’s restaurant in Johannesburg, in January 2013. Nde kuti apa chilungamo chabisala??? Mzungu wapha munthu chaka chimodzi uyu wabwerako . Oscar God is waitng for You, Your Lawyers are northing Heaven. If it was in malawi,he could have been silenced too.Malawi does not take any nonsense, no matter who you are whether you are white or black. Nonsense post by nonsense reporter, who is Oscar to me? Even i,non ov my bussness. No justice in south Africa. a malawi24 ndinu agalu ife zutikhuza zimezi,talembani zathu u damn fools.